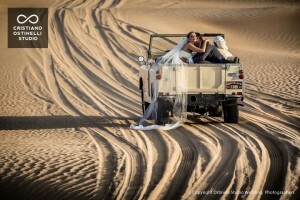 We always love to see how different couples put their own spin our unique Dubai wedding venue. 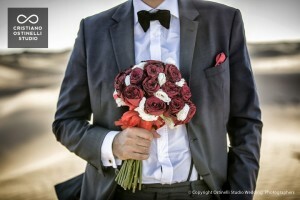 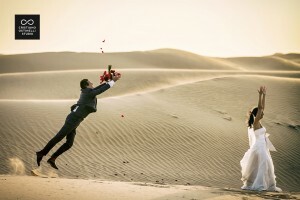 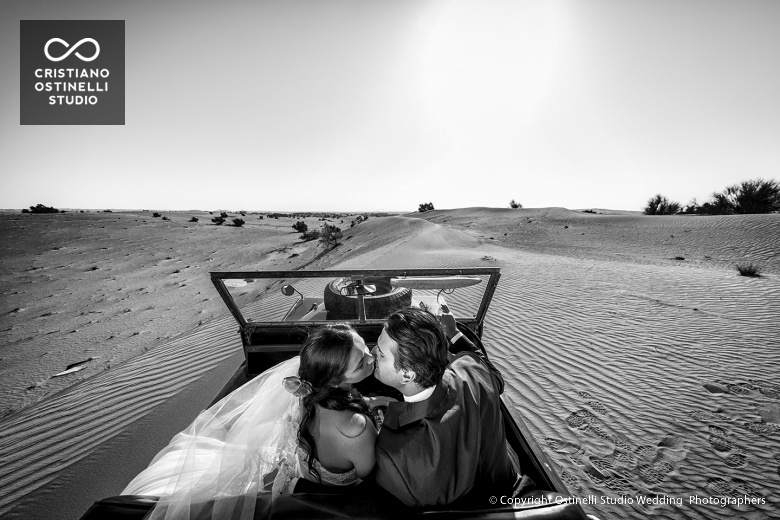 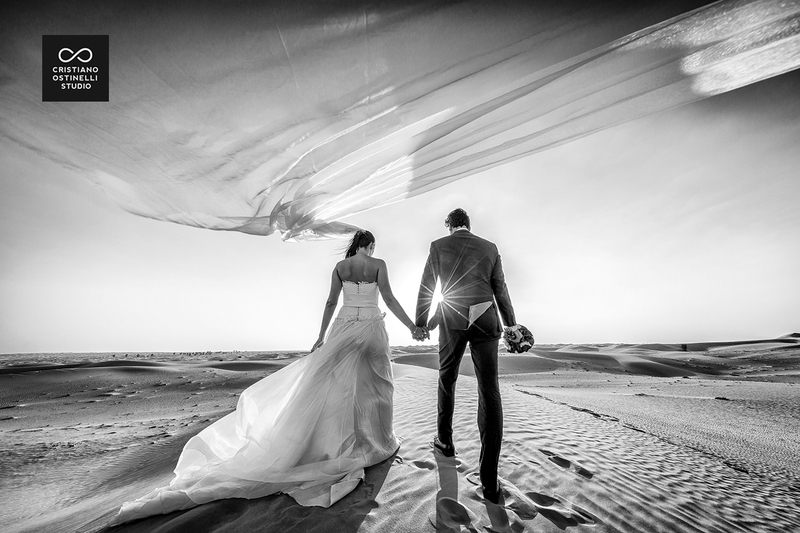 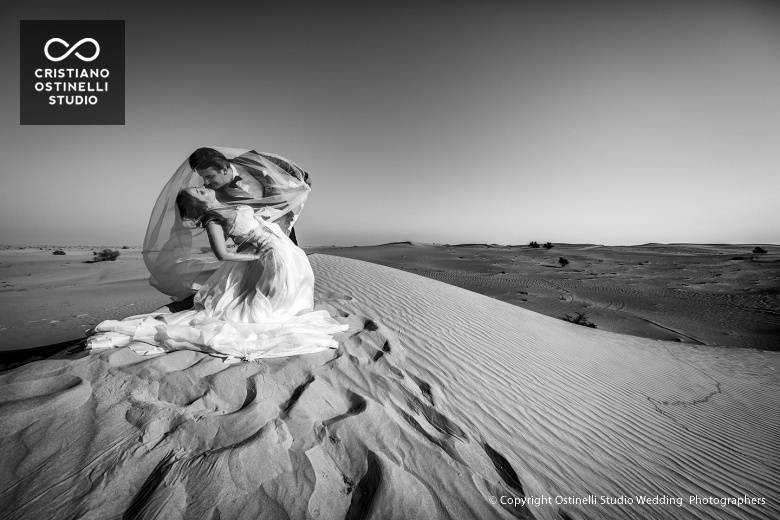 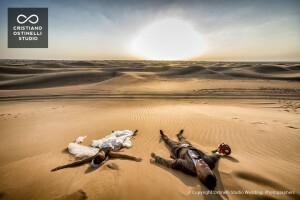 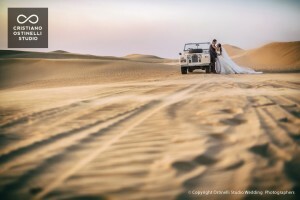 The desert wedding in Dubai is a fantastic opportunity for a wedding photographer to create unique and memorable perspectives of your special day. 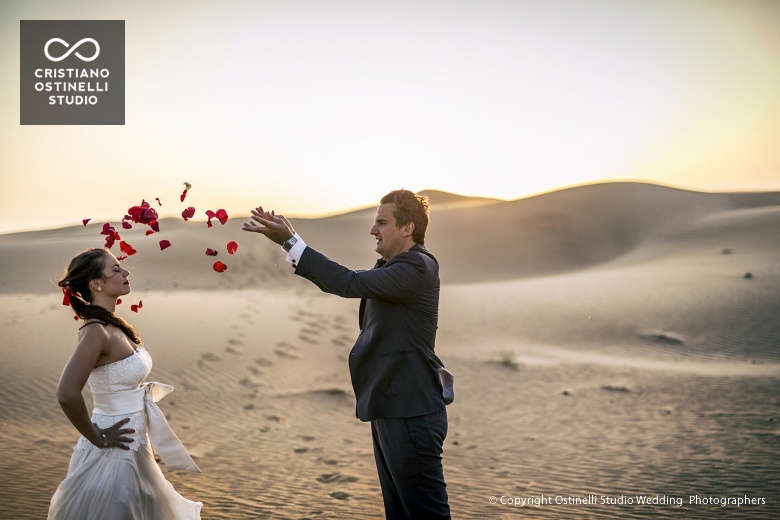 Giulia and Arnaud decided to have their wedding photos with talented Dubai wedding photographer Cristiano Ostinelli who focused on the simple, natural beauty surroundings. 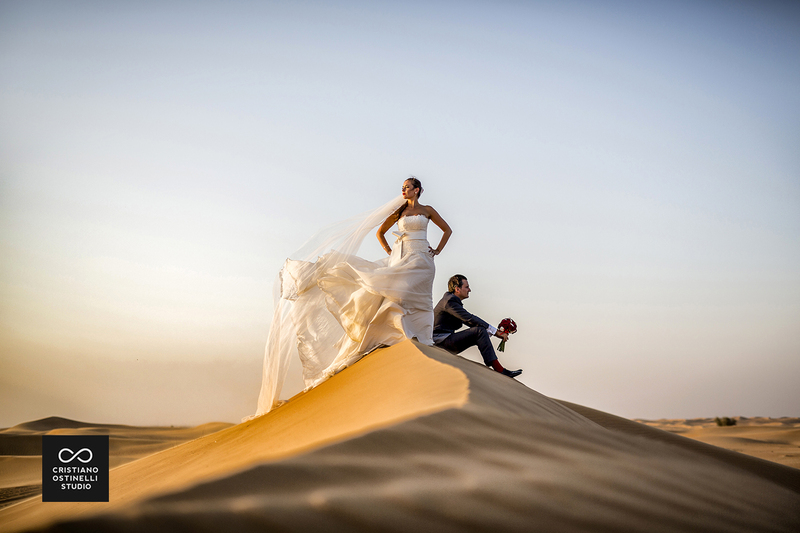 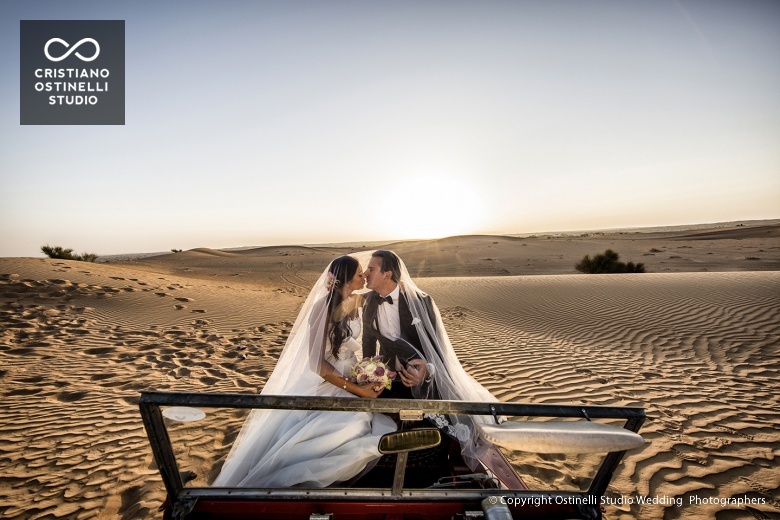 By adding bright pops of red roses and the flow of the bride’s wedding gown, these phenomenal shots perfectly captured the textured scenery of Dubai’s pristine desert dunes. 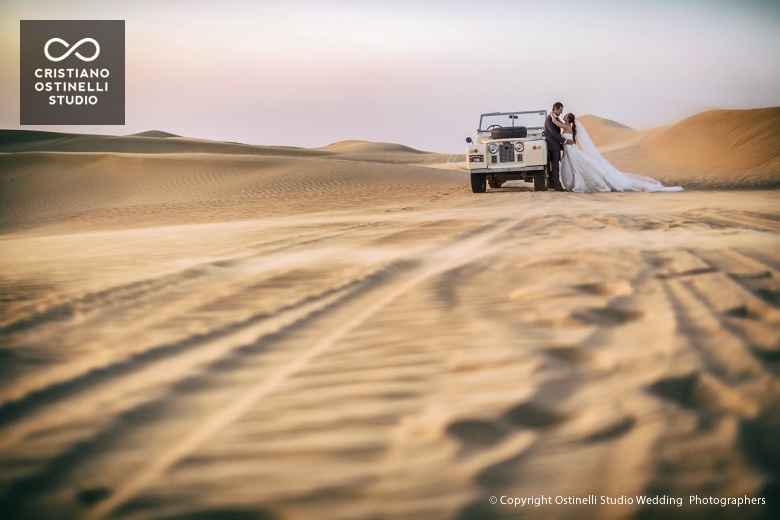 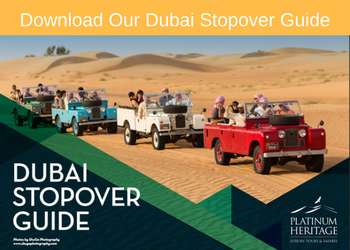 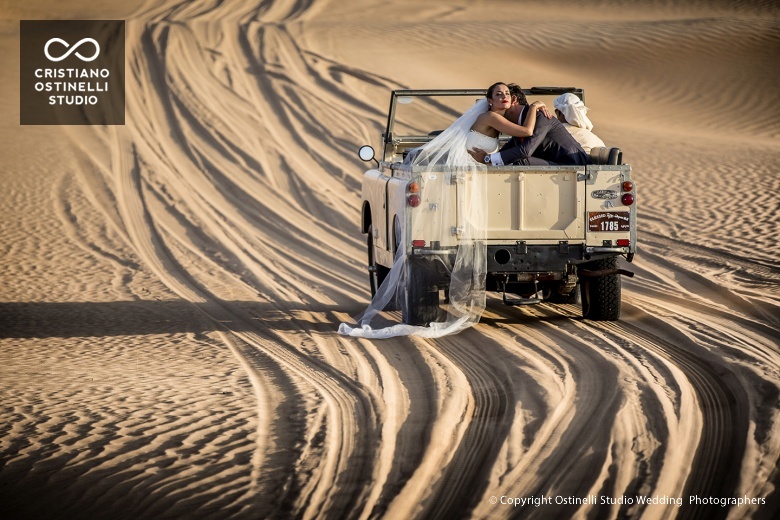 My most favorite wedding photos are the ones where our beautiful couple’s charm paired with the spectacular dunes and our photogenic vintage Land Rovers. Sometimes a different perspective mixed with a creative mind can truly bring out inspirational moments. 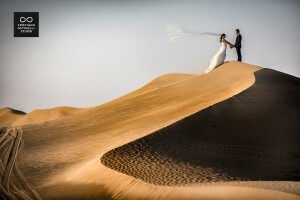 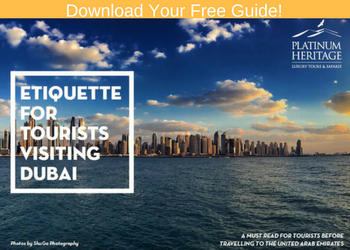 If you are looking for a wedding planner in Dubai, dream about a unique destination wedding venue or want ideas from Dubai’s best wedding Photographers, contact Platinum Heritage and we will arrange a wedding in Dubai unlike anyone else.